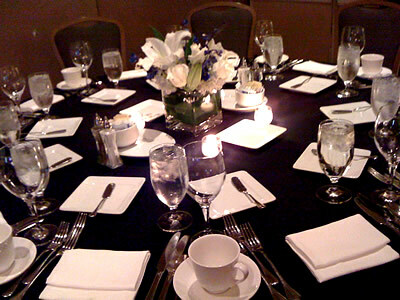 Planning a special event and making certain everything runs smoothly can be a challenge. At Events by JB, we have an experienced and professional staff ready to ensure your event provides you with a stress-free and joyful occasion, and fulfills your every expectation. From weddings to birthdays to graduation parties to everything in between, let us help make your event one to remember. Contact us today for a free one hour consultation.